I wasn`t sure if the link showing the gasket was the correct joint that you were talking about however I doubt lapping it will cure the leak. As you say heat and lack of it causes plastic to distort plus most plastics age harden. Once worked for a pump manufacture who had a 300% mark up on aftersale parts so see what you`re saying there. Not sure that was the correct link above. I have used this product for years (Screwfix, Toolstation, B&Q, Homebase etc) on pumps and other water compression joints. NB It is a clear silicone not a paste as described! No updates from Griff or Robin? Perhaps I read too much into photos, but this looks a little strange to me. A total lack of company logos or boat names on the cabin sides and there are no Broads numbers on the bows. One would hardly know that they were hire boats. Brundall Gardens have a big, wide lift, they were lifting a big ole steel barge earlier. Have you ever thought of a steely, SD, a widebeam narrow boat or dutch barge perhaps? There`s plenty of second hand ones on the market, or maybe getting a brand new sailaway which needs fitting out. It would also mean you could move it to another waterway if you wished. It would also make you good friends with the tupperwares. Think I`ve seen 3 on travels between Norwich and Bracknell, Berkshire. Do we need a Bike talk thread? 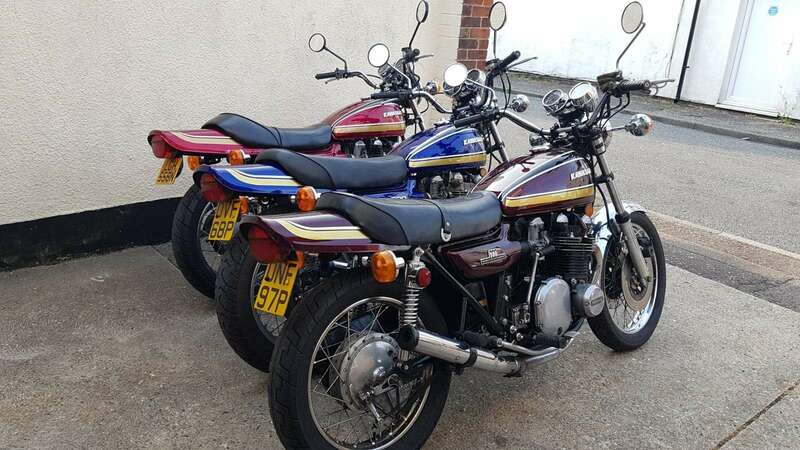 A friend of mine has 3 originals, beautiful bikes. My bike gets so much attention, a lot of people ask what year it is... Thinking it’s 1970’s! People recall trips they had on originals in the 70’s & 80’s... People that have walked past my house for years and never spoke will stop and engage in conversation about the bike. Bikers are a friendly bunch. 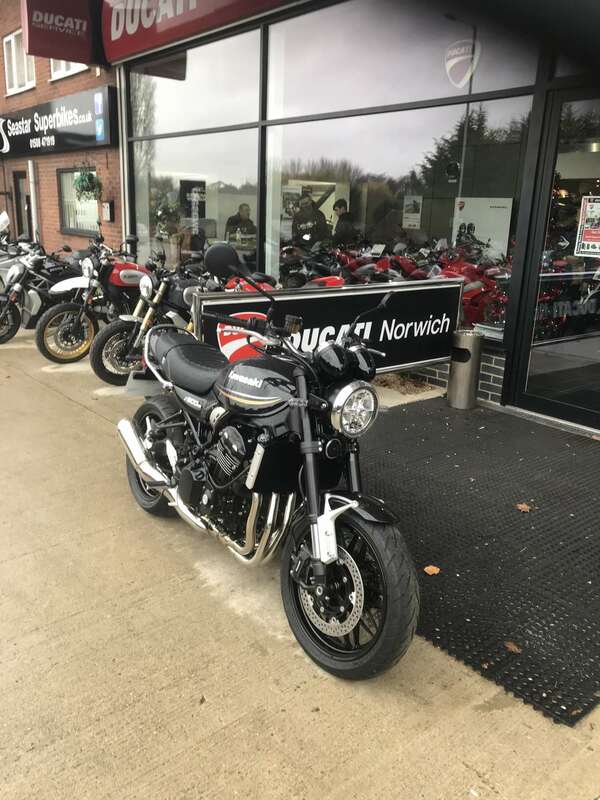 Despite my Dad always having bikes I had absolutely no interest until last year when the appeal suddenly hit at the age of 32, so time for you yet Rob! I done my CBT, Theory, Mod 1, Mod 2 Tests and got my license in May 2018. Like you I do not do things by halves and I’m now on my 5th bike! A Kawasaki Z900RS. I really enjoy riding but also enjoy looking at the pros and cons etc of all the different biking kit - leathers, textiles, helmets, gloves, luggage etc. Can`t see two Bounty boats on the broads being named "Sally`s Dex" so if it was sold last year then proceed with caution. After months of searching I brought a Bounty 37 last week but I got lucky because it had only been placed with the broker for 2hrs when I walked in their office.